Pro-Kold's Arthroscopy Knee Ice Wrap is frequently prescribed for use after arthroscopic knee surgery. 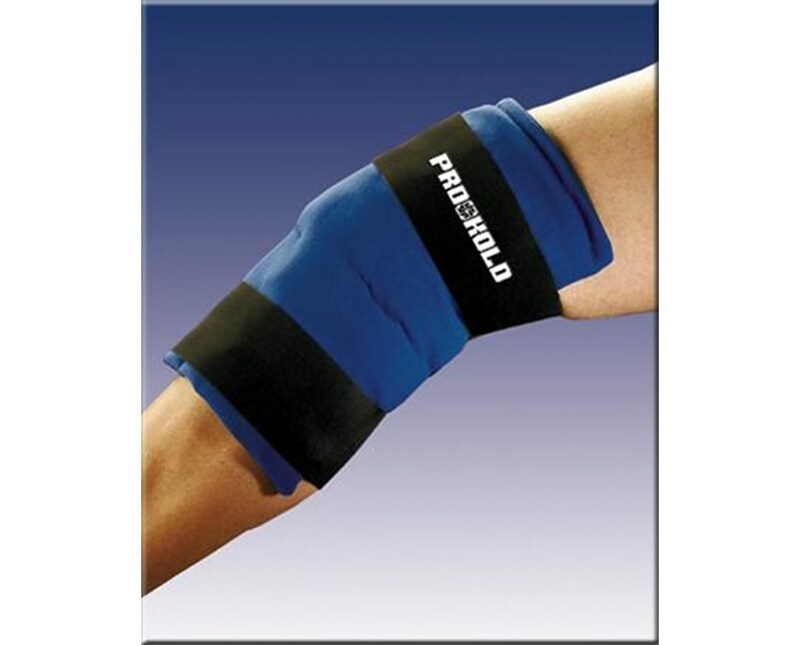 This wrap is also great for temporary pain relief from minor sports injuries as well as sprains and strains. The wrap is durable, reusable, hand washable and is available in 3 sizes. The wrap features a mat of ice pillows sewn into a nylon velvet loop material with an anti-microbial finish to control bacterial growth on the wrap. The Arthroscopy Knee Ice Wrap also features attached latex free elastic straps with hook tabs to conveniently keep the wrap in place and provide comfortable yet controllable compression. The wrap will provide up to 2 hours of theraputic ice treatment without all the water mess. 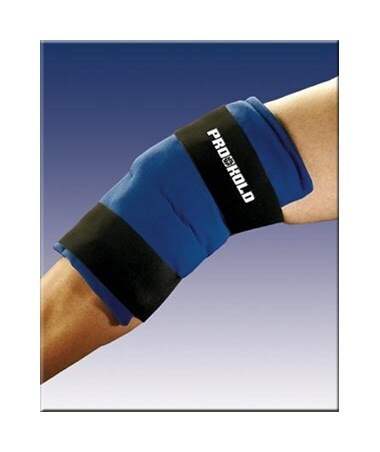 We offer Pro-Kold's Arthroscopy Knee Ice Wrap in three sizes, sold individually. Select from the drop down menu above and order online direct by clicking "add to cart!"